Trying to see how people have mounted 6 point harness substraps in an FD. 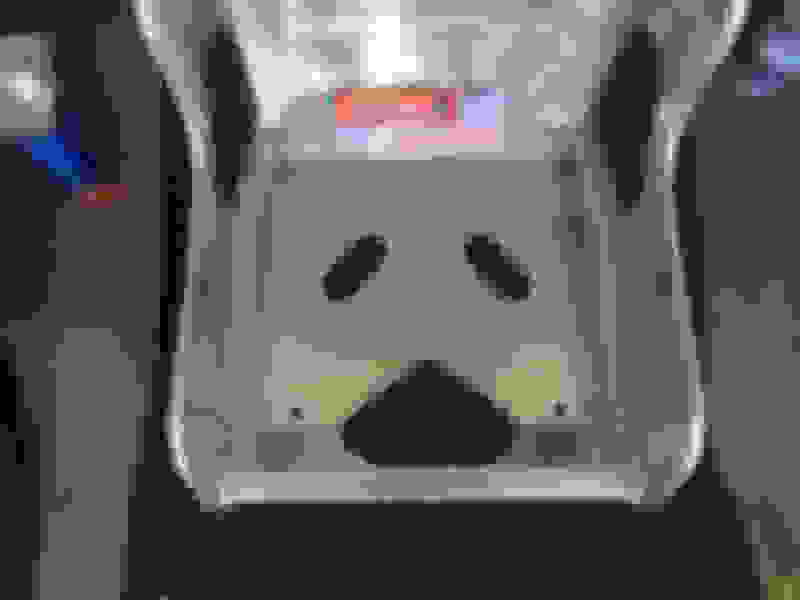 I have found some threads saying you can use the seat front mounting bolts, but that is well in front of the seat cutout, and instructions i have seen say it should be slightly behind. I'm open to just drilling a hole and using a backing plate, but it looks like the fuel lines would be in the way of one side. If there is no easy solution I may just change to a 5pt and assume that will clear. 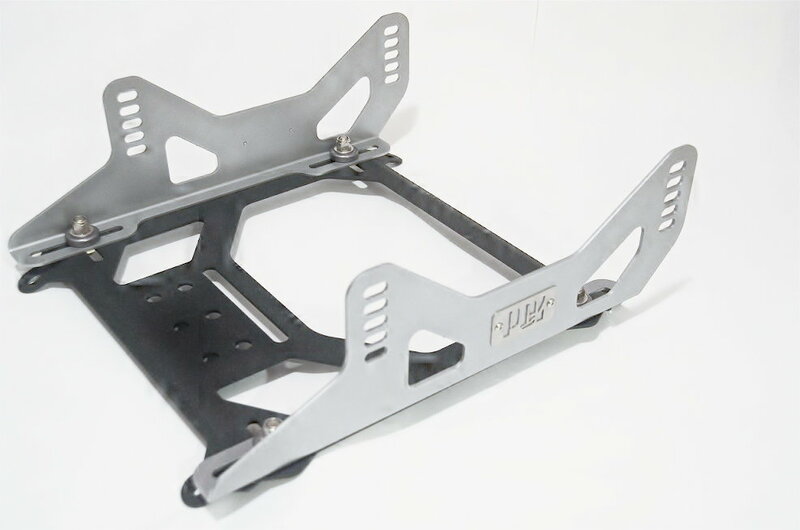 or brackets for aftermarket seat sliders that incorporate a anti-sub harness mount. They have an Ebay shop. 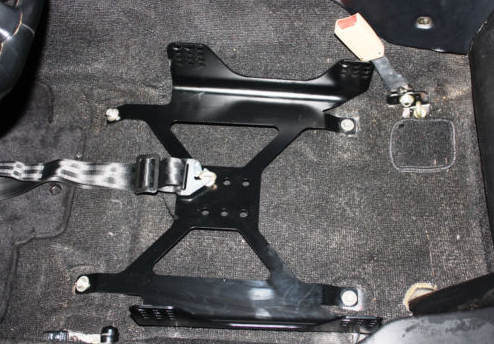 I found that with a Google search for "RX-7 seat mounting". You can get other ideas if you Google search "anti-submarine strap mounting" on how people have made something for other chassis as well. It is common to sell a member that bolts between the seat mount rails with a anti-sub strap mount; though I did not see this style bracket available for FD, would have to adapt or make one. I have seat mounts already so I was hoping not to have to get more. 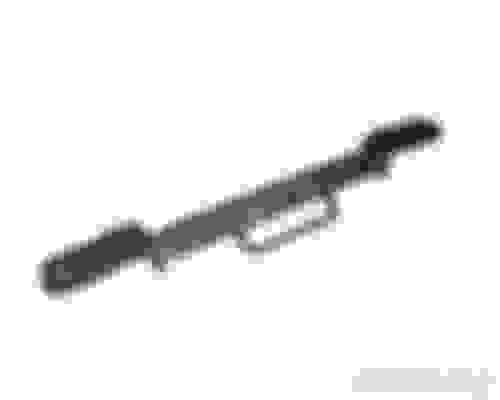 But I may be able to rig up something similar to that bar on my current ones though. Thanks for the input. 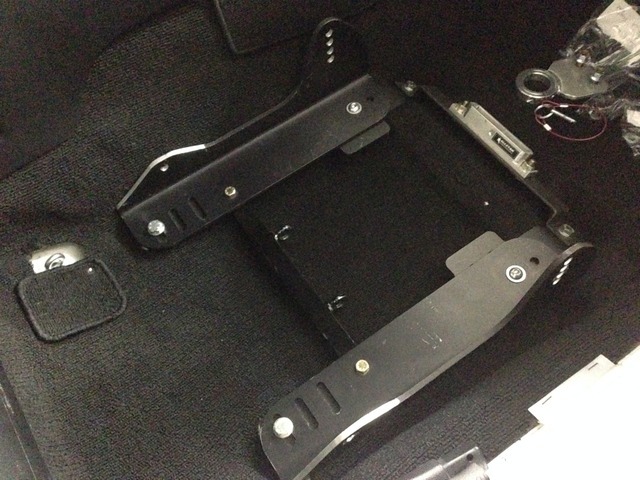 A bracket at the seat bottom might be the way to go, you may just have to space out the mounts or make a custom one. Do you run a slider or not? This diagrams the proper way to mount a 6 point. 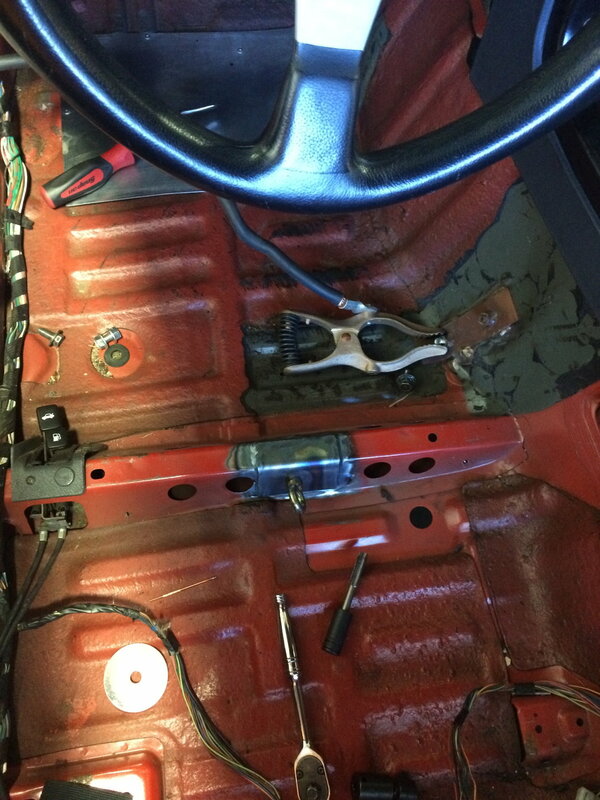 I have a 5 point in my FC and added the harness mount to the factory seat mounts in the floor. Last edited by LargeOrangeFont; 01-05-17 at 08:19 PM. Yes I have a slider. And its a Bride seat that actually tappers a bit and sits lower than the base of the slider towards the back, so it looks like it may be hard to make a bracket that fits under the seat. 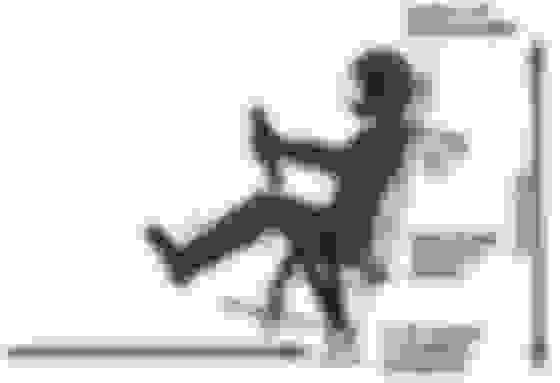 If Im seeing your picture right, the eye for the sub strap looks like it is in front of where the seat would be. Any problems with that? Here you can see the cross bar and clip in mounts I use. If you have a slider you'd ideally want a cross bar that slides with the seat so it's not changing the harness angle when you move the seat. I dont think that setup will work with the bride seats. The cutout for the sub strap is basically even with the top of the slider. Any behind that is actually lower, so I cant put anything across unless I raise the entire seat. The more I look at it, I think I'm just going to have to go with a 5 point. Yeah, I have Bride Low Max as well. I just stuck my fingers through the 5/6point slot in the seat and just under that is a rail built into the seat mount for the harness. What seat rails are you using? This actually works out very well. As you can see below the 5th belt does not have to be mounted on an offset like 6 points do. It just has to go straight down. I run Kirkey seats with a slider on the drivers side. When my seat is in driving position the belt is placed well, just like in the picture below. I'm 6'3 by the way. My kirkey seat actually had dedicated slots for 6-7 point belts. If your seat has those you could mount the 6 point belts similar to the 5 point, just spread apart. Last edited by LargeOrangeFont; 01-06-17 at 09:09 AM. I pulled the seat out yesterday to get a better look. I think I can do a cross bar similar to Smokey and keep the 6 points. It will just be attached under the fixed base of the slider instead of the sliding part. Im going to pick some 1/8 inch 1.25 wide steel angle this weekend and see if I can fab something strong enough. I believe the only differences in the Bride ViosIII Japan versus the ViosIII is that the Japan version has an Alcantra seat cover instead of cloth, the "Super Aramid CF" shell and is always FIA approved. I think they rolled the Japan line out as a reaction to the knock off companies trademarking the Bride name and selling knock-offs. Interestingly, Bride adopted the Alcantra for the 1st time that proved popular on the knock-offs and then added the Japan nomenclature and FIA approval to differentiate the product. Now they have redone the base ViosIII and the new models (except the regular "Aramid CF" version) are FIA approved as well. All the FIA ViosIII versions are 1.1lb heavier than the non-FIA versions regardless of seat cover so I assume there is a structural/layering change. -edit- BTW, Bride has re-done their website and it is much easier to navigate. Last edited by BLUE TII; 01-06-17 at 12:12 PM.